What a strange way to quantify your life. 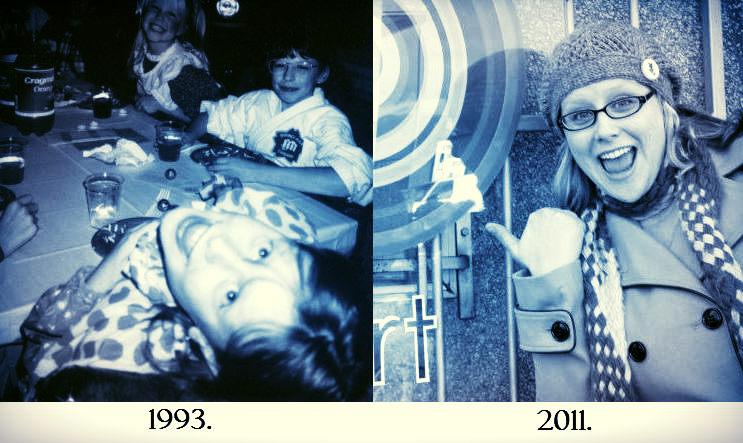 I’ve been juggling the idea of writing a post about “growing up” for a couple of weeks now. “Growing up.” Bah. Whatever might that mean? I’ve started drafts in WordPress, made notes on foolscap, Post-its, diaries, and spent a lot of time thinking. It’s something the last couple of weeks have led me to feel is necessary to interpret into words. I know this simple necessity is how I process the abstract concepts I struggle to understand. Writing something out is how I get myself to identify all the random things floating through my head; structuring them into a coherent set of sentences and paragraphs is how I come to understand it. The more simple the problem, the more simple the written word; the more abstract, the more likely it is to be fiction. Before my Facebook purge I lacked the ignition to properly get started on this post. But something about that really kicked it off. After thinking about it all lunch hour, I finally realised why. 332 “friends” is an absurd statement. I don’t have that many friends. I don’t even think a cumulative total of people I’ve explicitly referred to as “My friend, X” would equal 332. I don’t even think I’ve hugged 332 people. I realised that I had a lot of people on my Facebook because I was either a.) Hanging on to a nostalgic belief in an old friendship that may have existed at one time but probably never did, b.) Investing somehow in a perceived future benefit this person might bring me either through who they know, what they do, or where in the world they live, or c.) Avoiding an awkward future situation in which I have to see this person again at a wedding or reunion and have them realise I “de-friended” them. In letting go of all three of these types of “friends,” I am left with 165 people who somehow enrich my life. I genuinely care about their updates clogging up my feed. They are my close friends, family, or other people I wish I saw more (rather than people I actively avoid). They are the people I have some sort of emotional investment in, even if that investment is simply that I get a giggle out of their status updates. Letting go of those “friends” was letting go of a lot of things. In example A, I was letting go of the past; in example B, a naive, immature concept of the future; in C, my own insecurity and lack of self-respect. These are all things I’ve managed to let go of in the last couple of months. It was never intentional. I never told myself to go ahead and grow up already. It just kind of happened. This was no overnight accomplishment, granted, just the tail end of a long process. It was more like the end of The Usual Suspects. This has been going on all along, you’re just not quite sure at what pace or to what extent. Then the epiphany comes at the end. Everything might not be crystal clear, but at least you’re aware of just how fucked up it all is. But I’m okay with that. I’m cool with all of it. For perhaps the first time in my life, I don’t feel some strange internal pressure to achieve something new, as if my life is just a series of levels in an old Nintendo game. With that said, some things never change. You enter the process with so much excitement. The possibilities seem endless: hardwood floors! 1000 sq ft! Mountain views! 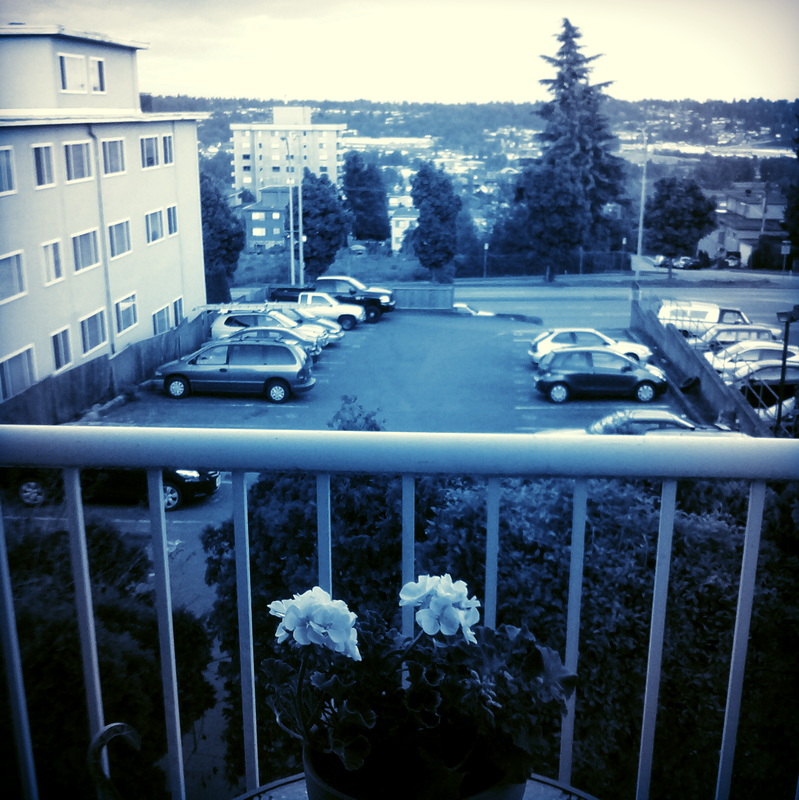 Close to Skytrain! In my price range! Utilities included! You do a drive-by. Walk around the area. “I could live here,” you think. You find yourself dreaming of the future like it is some kind of golden age just around the corner; this beautiful utopia that finally seems within reach. Is this not the kind of adulthood you were always told you would have? But then you dig a little deeper. Make a couple calls. Some internet research. Find out about the bed bugs. The past history of murders and muggings. Find out that we live in frickin’ Vancouver, where the kind of money that gets you a mansion in Toronto gets you a crackhouse here. You cross a few things out on your list.